Rabbi Nadoff has been known for years in East Windsor for his kindness, wisdom, patience, and open warmth to everyone he encounters. 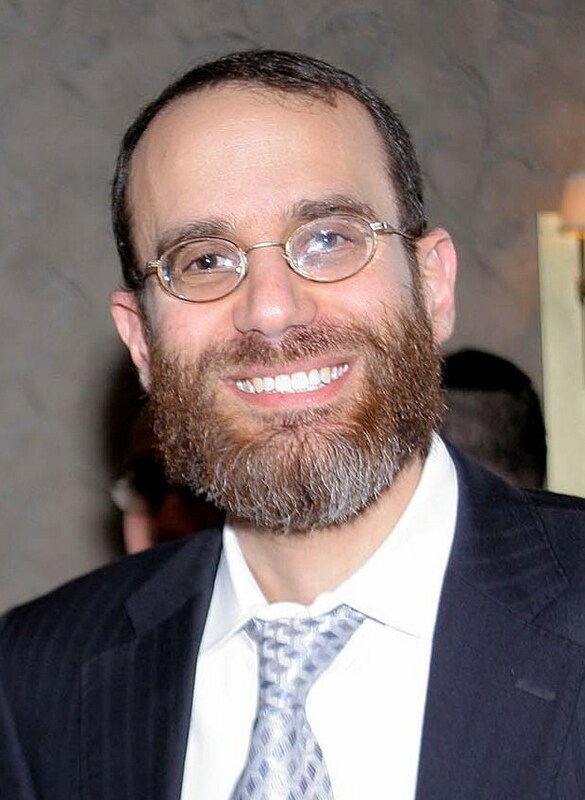 He is a graduate of the Talmudical Yeshiva in Philadelphia, continued his Jewish studies in Israel, and received his Rabbinical ordination from Beth Medrash Govoha in Lakewood NJ. He lives in East Windsor with his wife Bassie and their seven children. Rabbi Miller has been working with youth in the East Windsor area for the past five years. His dedication, youthful spirit and boundless energy make him a favorite with kids of all ages. Together with his wife Frumie, he hosts hundreds of people each year, including weekly at the special Havdalah service in their home. 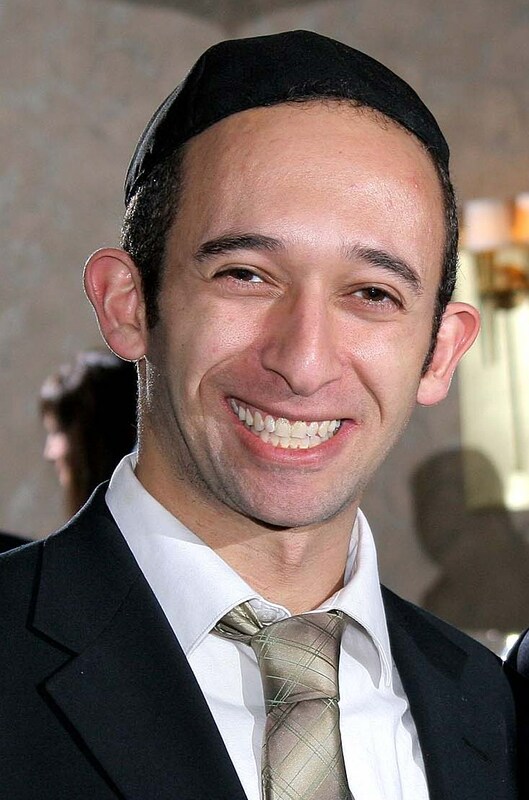 A graduate of Yeshiva Ateres Mordechai in Detroit and Yeshiva Gedolah of Montreal, Rabbi Miller spent two years in the former Soviet Union as a student intern. He has an undergraduate degree in Talmud from Beth Medrash Govoha in Lakewood NJ. 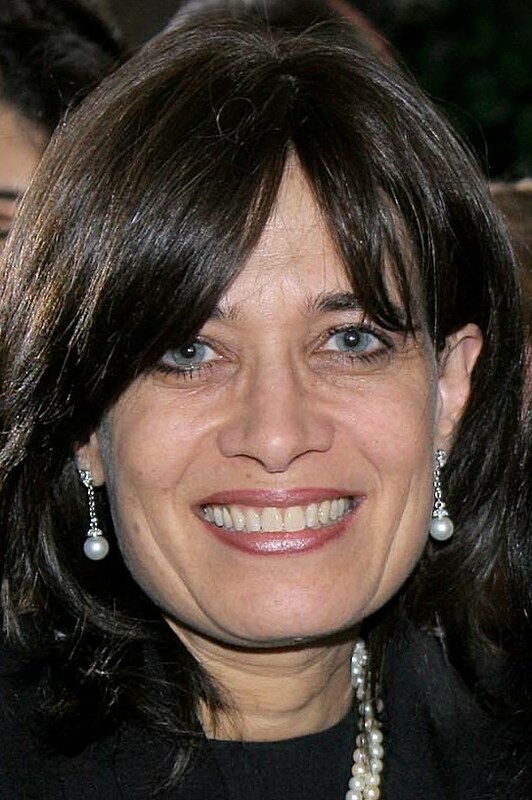 Bassie Nadoff is an experienced mother and teacher who has been impacting lives in East Windsor for years. Rebbetzin Nadoff ran a "Tot Shabbat" program at the East Windsor Wonder Museum before beginning Mommy & Me classes in Twin Rivers. 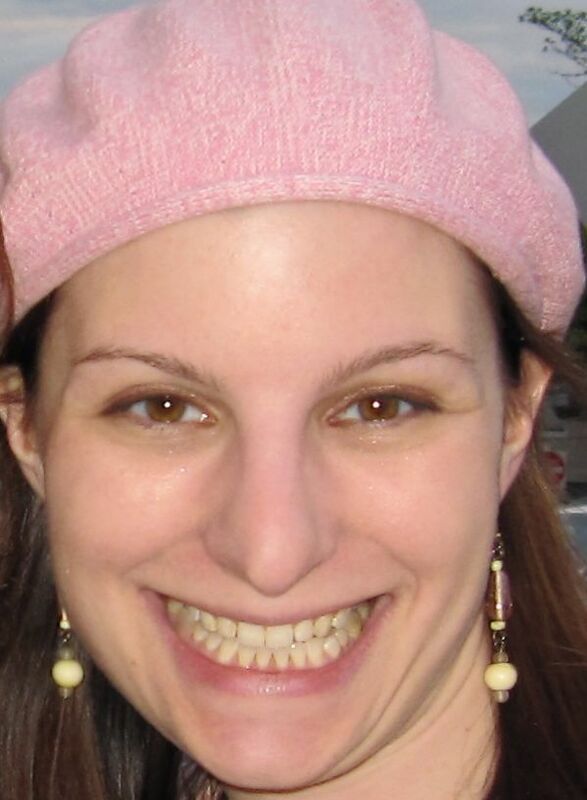 In addition to coordinating SHC programming year round, she hosts many guest families for Shabbat, co-directs Mommy and Me, and teaches students individually and in classes. Rebbetzin Elkie Gruman has been teaching women individually as well as in classes in Twin Rivers for over 11 years. Her sensitivity and spirituality are combined with a unique practicality that we can all relate to and learn from. With experience in PR and Change Mangement, as well as a hefty dose of Programming (computer and event), Paula Ostroff is excited to be the newest member of the SHC team. If she is not at the office, you can probably find her helping out next door at Shalom Torah Academy. With wisdom, compassion and experience, our clergy and professional staff serve the spiritual needs of the Shalom Heritage family. We are committed to providing all the services necessary to make SHC meet your needs and feel like home.